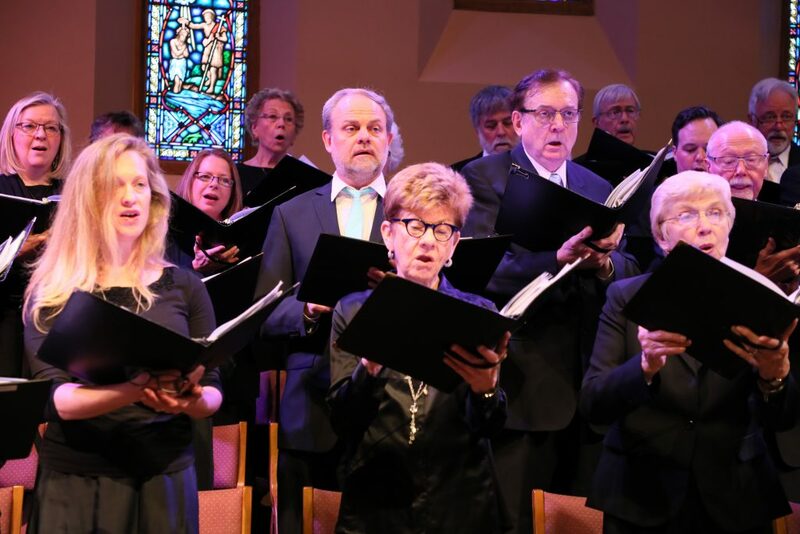 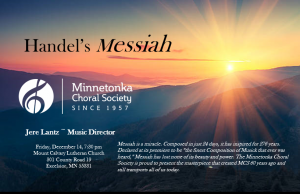 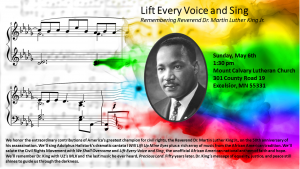 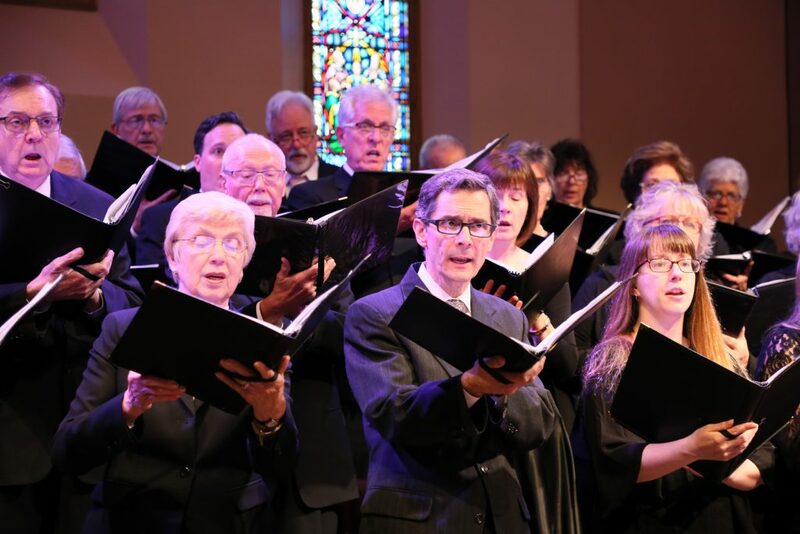 The Minnetonka Choral Society is a non-profit organization organized under section 501c (3). 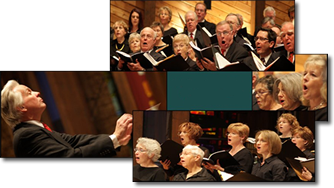 We depend upon our sponsors and are grateful for their support. Our annual costs include paid musicians, printing costs, soloist fees, Music Director salary and location rentals. 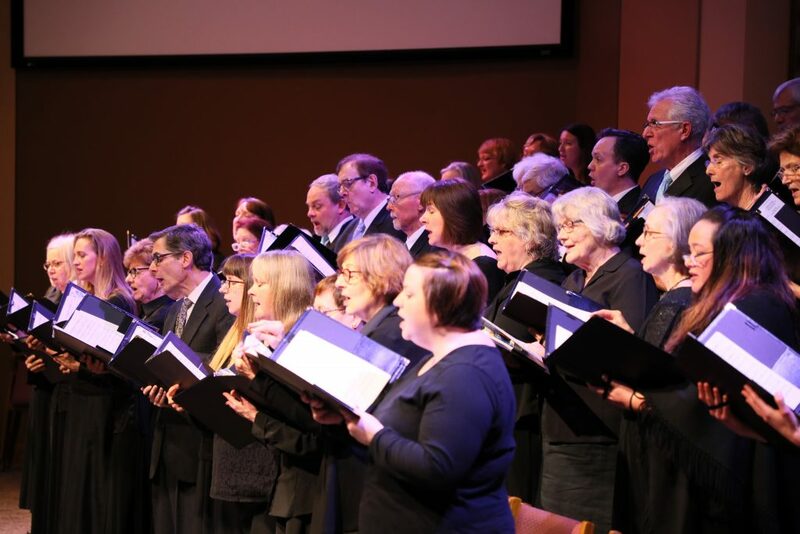 Our members help support the organization through annual dues, purchase of music and volunteer time. 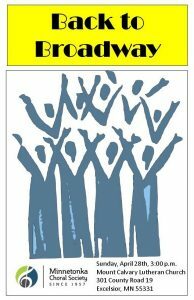 Tickets purchased online will be available at the Will Call desk on the day of the concert. 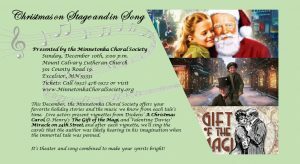 Sponsorship will be recognized online (see below) and in the Concert Program.